Over the last 40 years, Africa’s population has significantly increased, and it looks as though many strong, powerful females are a result of the augmentation. 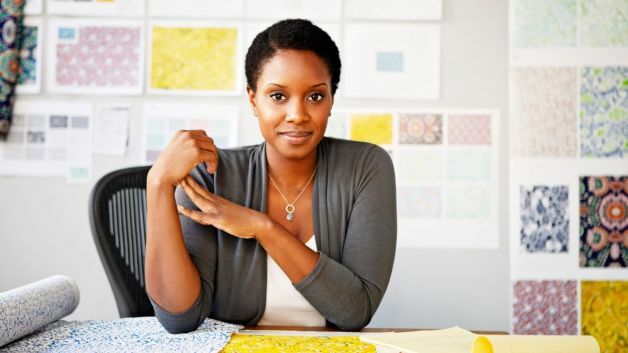 In a continent that was once defined by men, women are rising up the ranks, which is why we here at The List Love are showcasing 10 reasons why Africa is a Woman’s World. 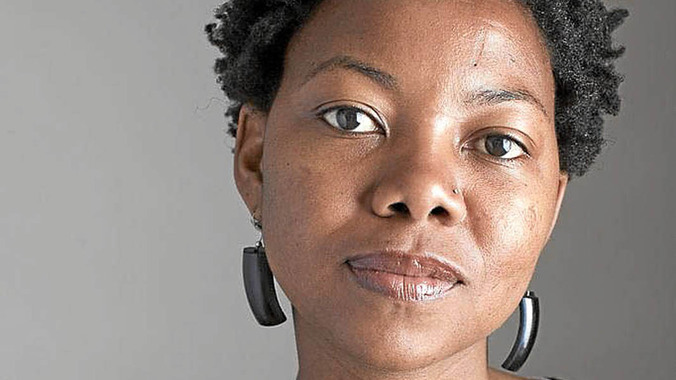 NoViolet Bulawayo achieved acclaim as the first black African female and first Zimbabwean to be shortlisted for the Man Booker Prize – she achieved this in 2013 for her debut novel. She has also authored two short stories, and continues to work on a project documenting her memoirs; writing isn’t just for the men of Africa. 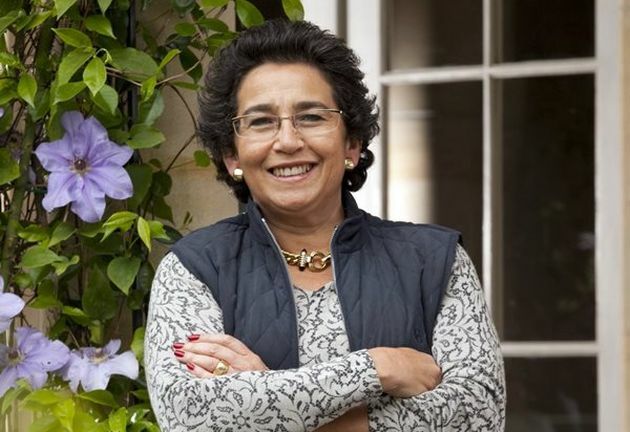 Wendy Appelbaum is one of the continent’s most renowned philanthropists, having donated an estimated $23 million to charities and organisations across South Africa. In addition, Wendy is something of a charitable powerhouse, having worked tirelessly to highlight the need for intensive healthcare for African women, and to empower minority social groups. 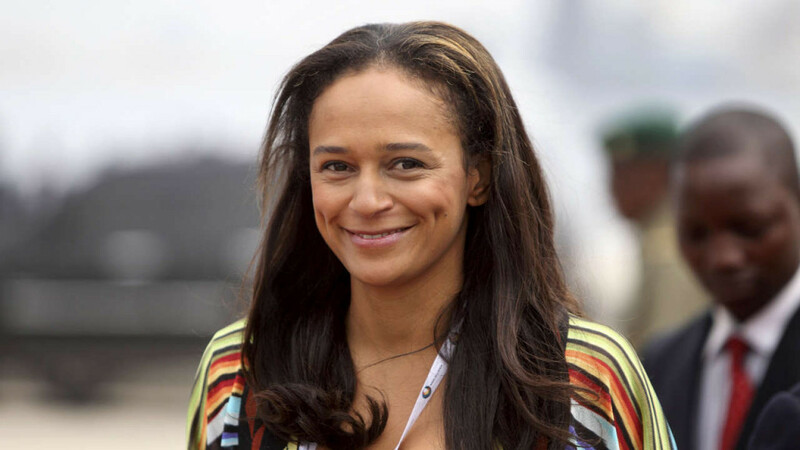 Isabel dos Santos is currently recognised as one of Africa’s most powerful businesswomen, and she holds huge stakes in a number of companies across the continent. 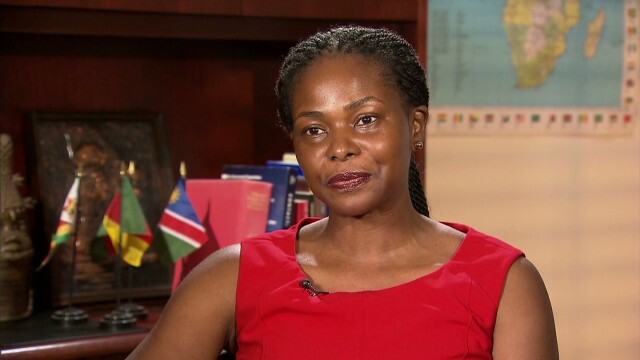 The daughter of Angola’s president, she offers inspiration to women who may have previously believed that business was a man’s world. Jennifer Douglas Abubakar celebrates being called to the bar in 2014, something that many African woman may dream of. As well as being the wife of former Vice President of Nigeria Atiku Abubakar, Jennifer holds a PhD and is the founder of the Gede Foundation, which supports those affected by HIV/AIDS. Gede aims to reduce the stigma attached to such a prevalent condition in Africa. 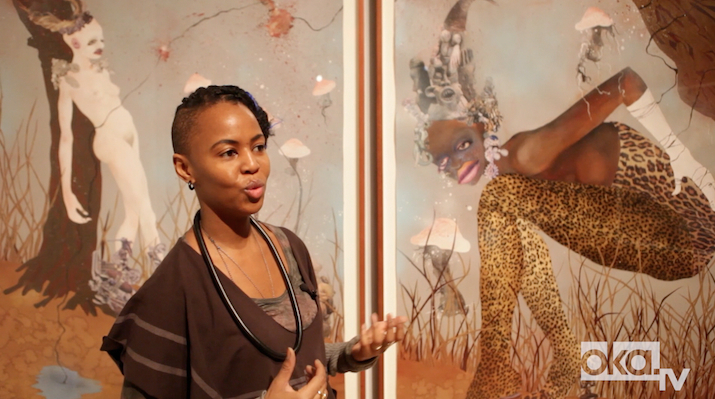 Wangechi Mutu is currently considered one of the most influential, and important, African artists of her time, with numerous solo exhibitions, and global acclaim, under her belt. Hailing from Kenya, Wangechi’s story is particularly inspirational to those who wish to express themselves artistically. 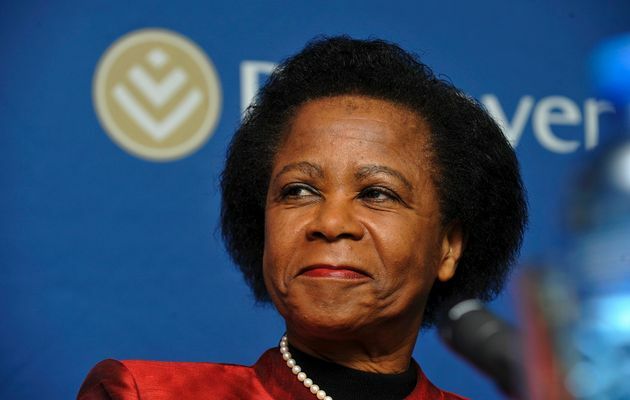 Mamphela Ramphele is a doctor, academic and politician, as well as a prominent activist. She founded the Black Consciousness Movement, became the first black woman to hold the position of Vice Chancellor at a South African university, and has worked at the World Bank as a managing director, as well as being a trustee for the Nelson Mandela Foundation – inspirational indeed. 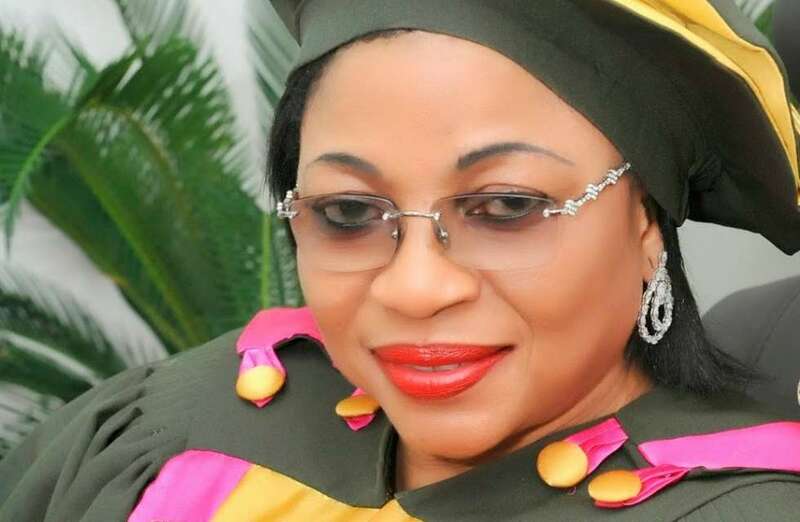 Folorunsho Alakija is currently one of the richest women in Africa. She is the founder of the Rose of Sharon Foundation, which aims to empower orphans and widows with scholarships and business grants; these minorities are otherwise seldom supported by society. Amini Kajunju was the first African woman to take the helm of the Africa-America Institute, which is the oldest non-profit organisation of its kind in the US. 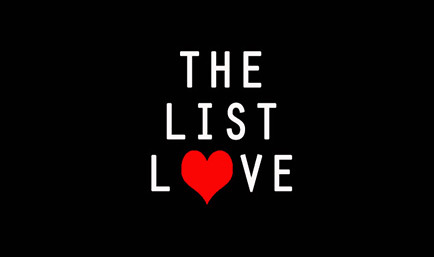 With Amini at the helm, the organisation has helped to connect more entrepreneurs than any similar companies, and has supported the ambitions and inspirations of African nationals living inside and outside of the continent. 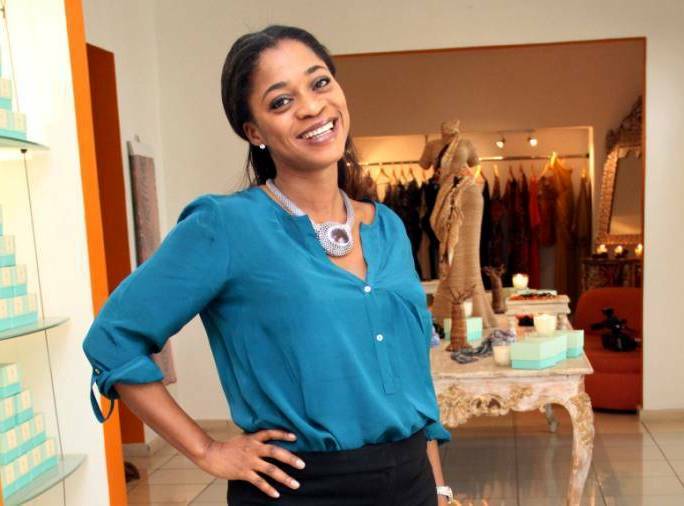 Folake Folarin-Coker, a Nigerian fashion designer, founded one of Africa’s leading fashion labels, Tiffany Amber. She has showcased her work at New York Fashion Week and has won awards for her innovative designs. 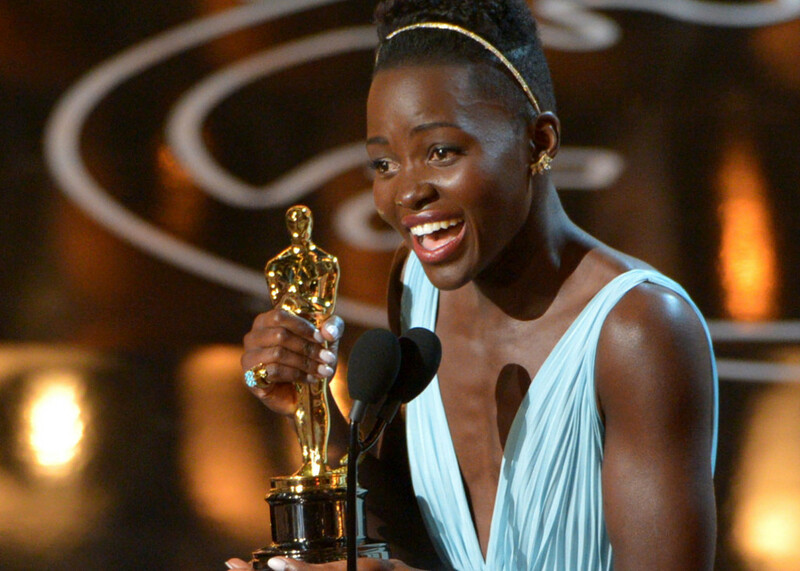 Lupita Nyong’o first came to the world’s attention after her star turn in 12 Years a Slave, the Oscar-winning movie adaptation of Solomon Northup’s memoirs of the same name. Since then, she has continued to act in and make films, helping to change the global perception of African women and their role in society.